Pharmacy benefit managers usually operate behind the scenes, quietly influencing the 5.8 billion drug prescriptions Americans fill every year. But they'll take a step into the spotlight today. Driving the news: The Senate Finance Committee is set to grill the industry over its role in rising drug prices, and at the same time, the Trump administration is weighing a seismic shift in how these companies get paid. Between the lines: PBMs don't have many enthusiastic allies. Many Americans are unaware of what they do, and pharmacists aren't shy about voicing their hatred of the consolidating industry. The pharmaceutical industry has painted PBMs as public enemy No. 1, a lobbying strategy that has won over Congress and many state legislatures. The biggest threat for PBMs is the Trump administration's proposal to eliminate drug rebates in Medicare and Medicaid, instead routing those savings to patients at the pharmacy counter. What they're saying: Independent experts are giving sober forecasts for the proposal. It wouldn't be a drug pricing panacea, they say, and it could make everything more expensive. 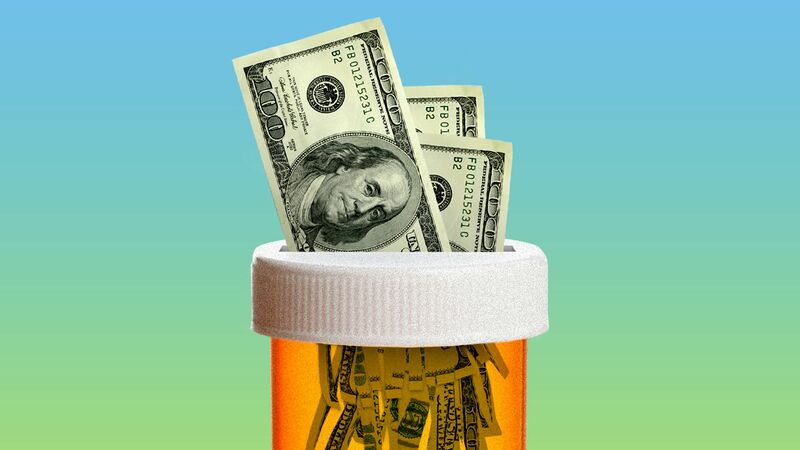 Experts at the Medicare Payment Advisory Commission and the Pew Charitable Trusts both wrote the current system has warped incentives, but the proposed regulation "is unlikely to reduce drug prices" and would create new windfalls for drugmakers. Axing rebates would raise costs for state Medicaid programs and wouldn't help Medicaid patients who already have low or no copays for their drugs, wrote Edwin Park of George Washington University's Health Policy Institute. Actuaries said the proposed January 1, 2020, start date is a logistical nightmare — but that was written before Medicare said it would create a 2-year transition to temper industry's losses. The bottom line: PBMs are getting hammered. The next few months will dictate how their businesses — and patients' costs — will change, and how much of that change will happen before the 2020 election.